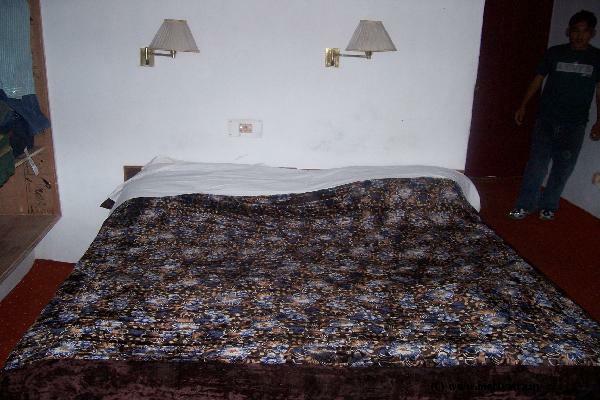 This Leh hotel has two floors and fifteen rooms. 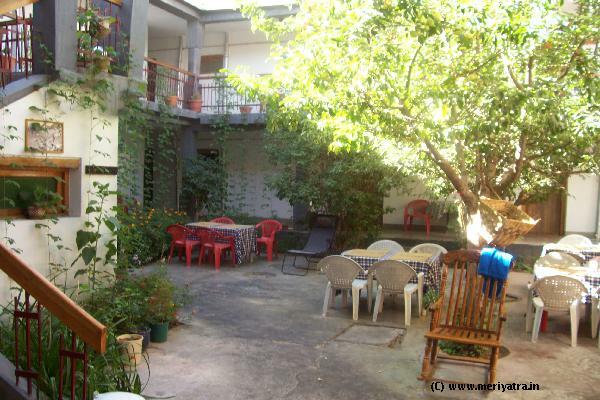 All rooms are well furnished with all modern facilities. 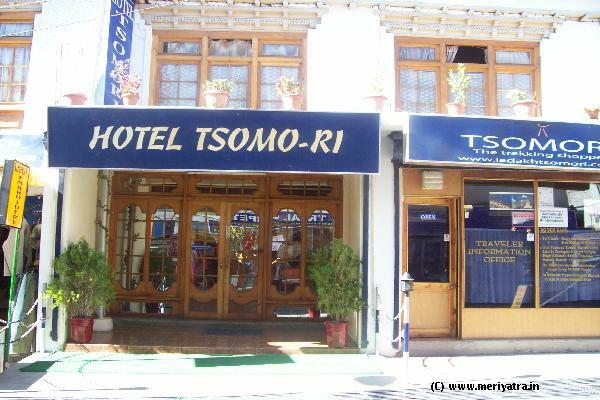 Nearby attraction to this Leh hotel are Leh Palace, Shanti Stupa. 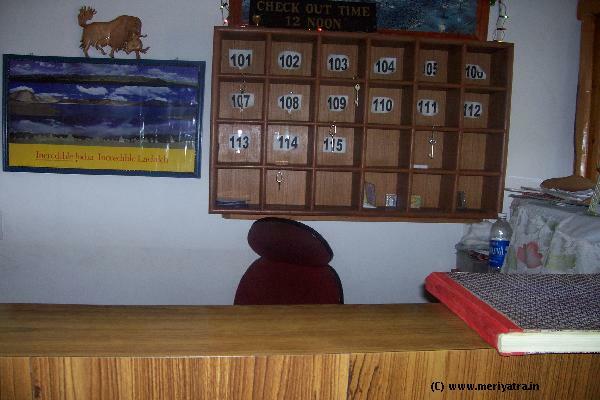 All Credit cards are accepted at this Leh hotel.